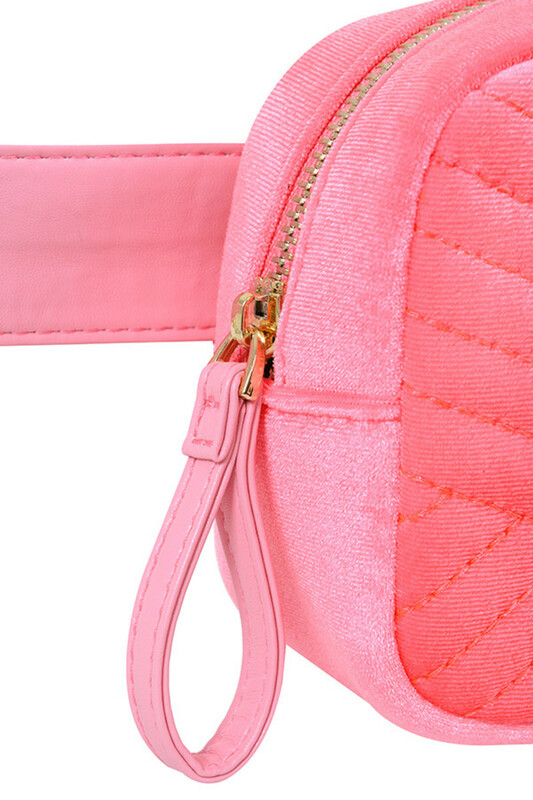 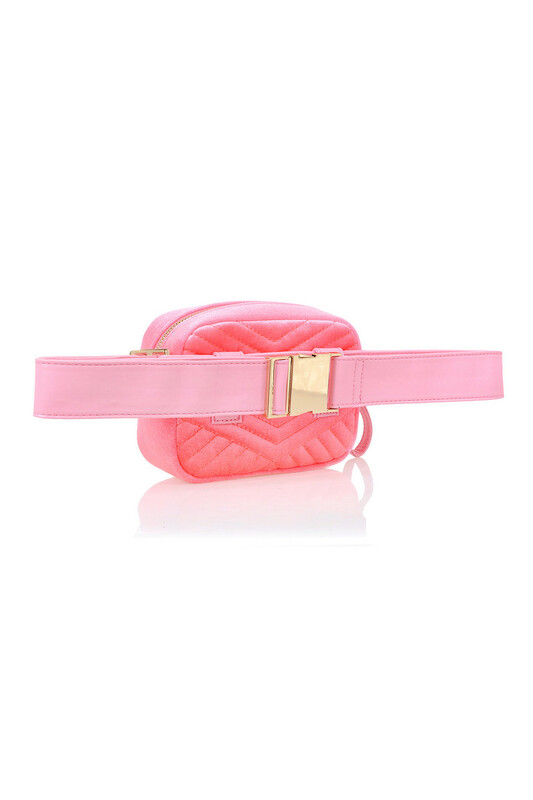 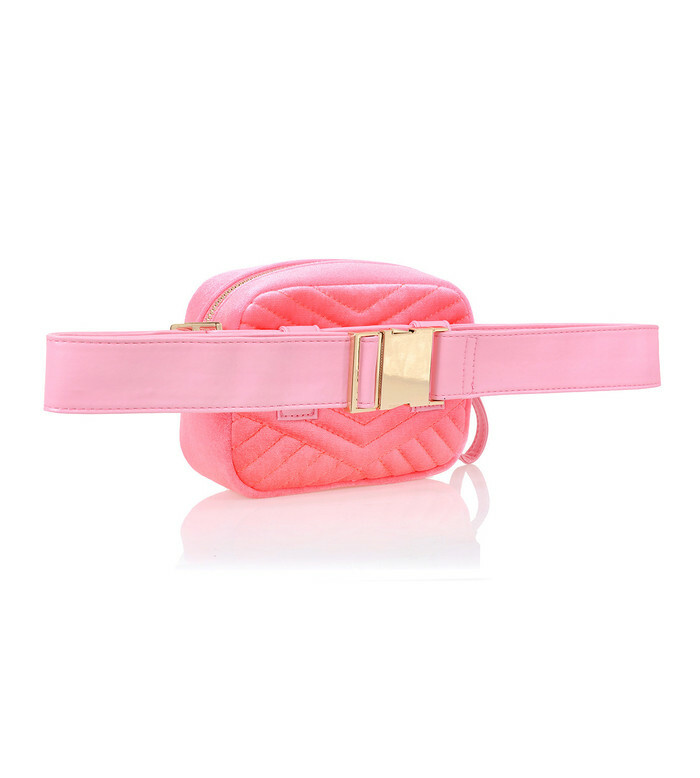 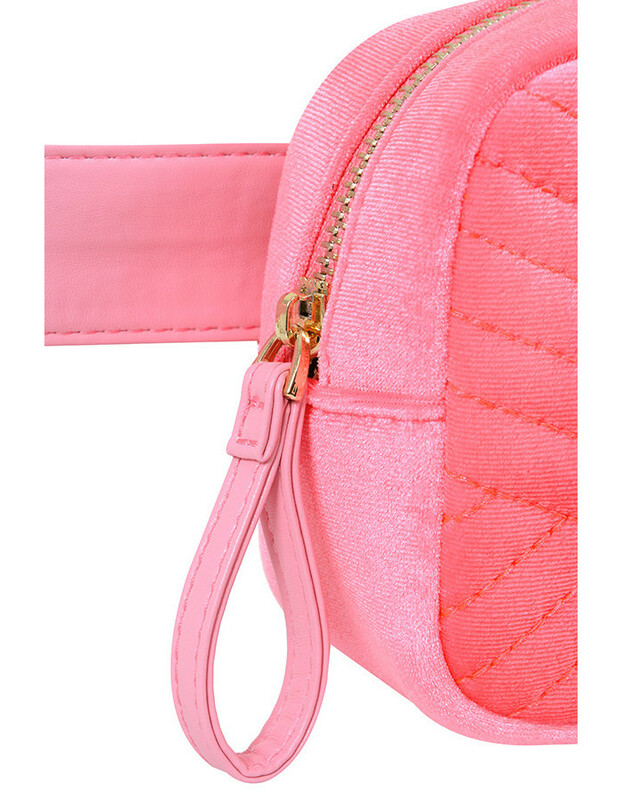 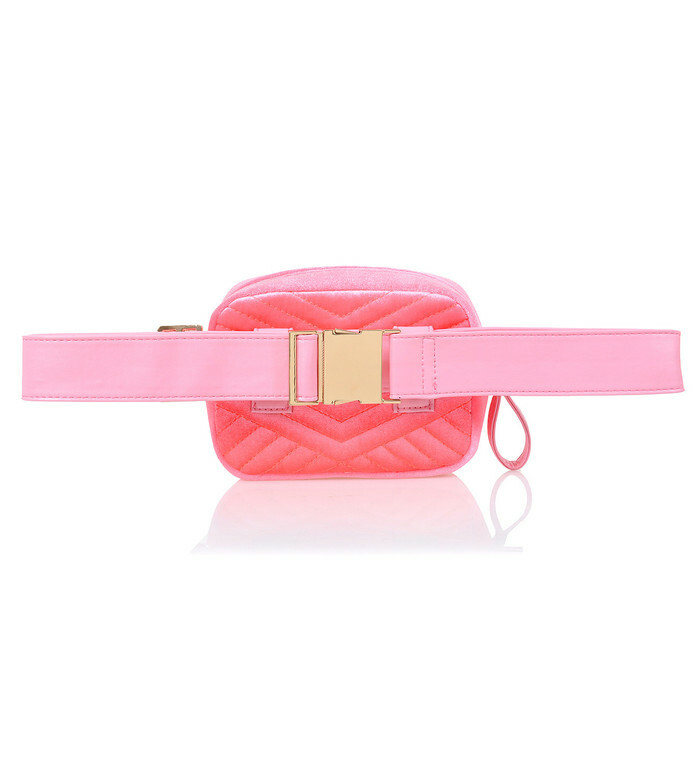 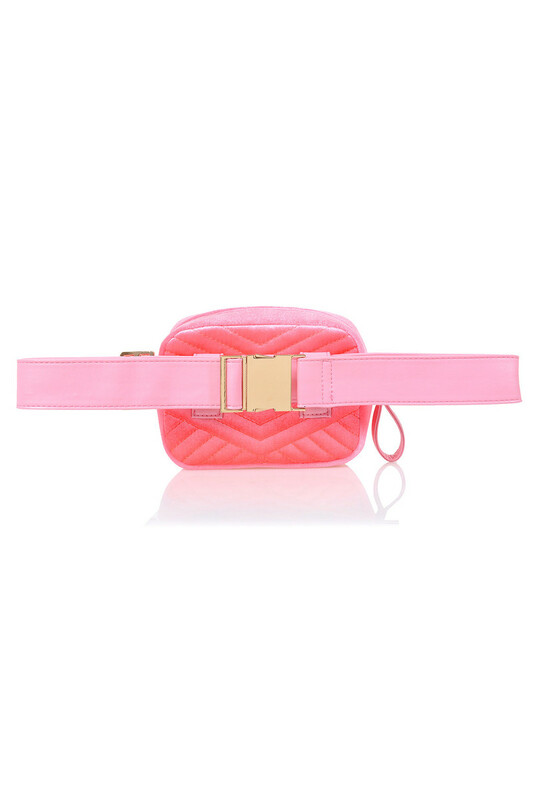 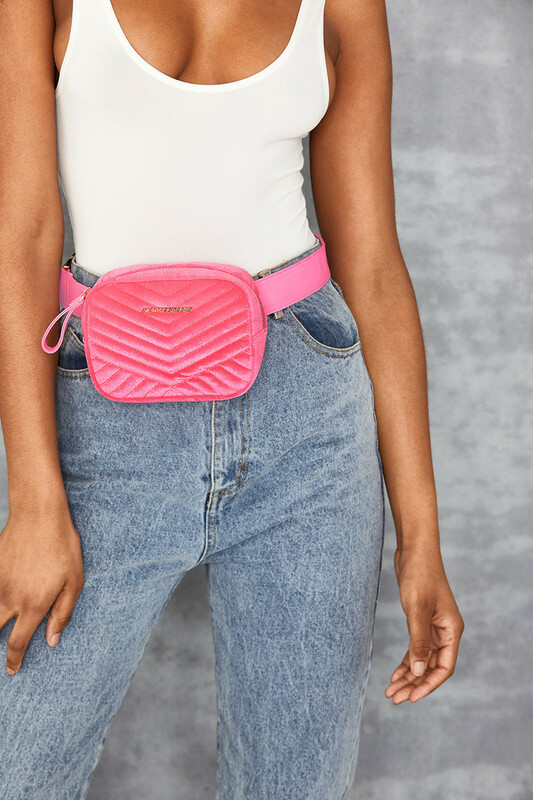 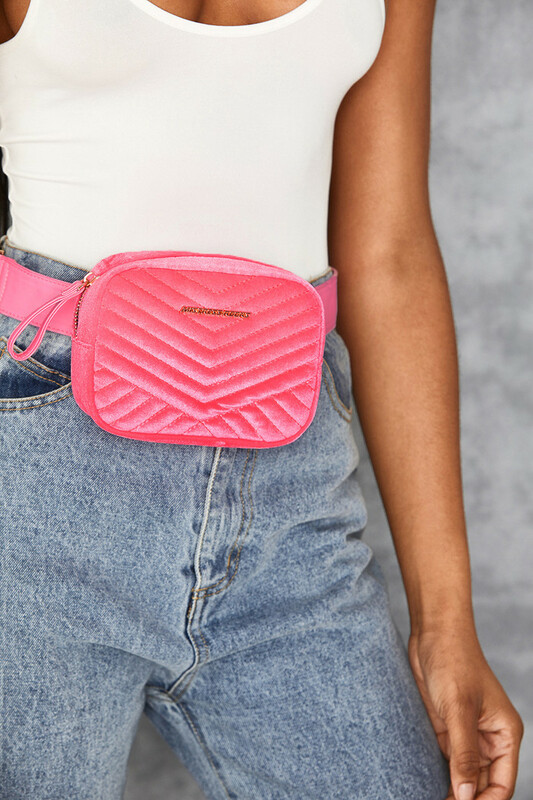 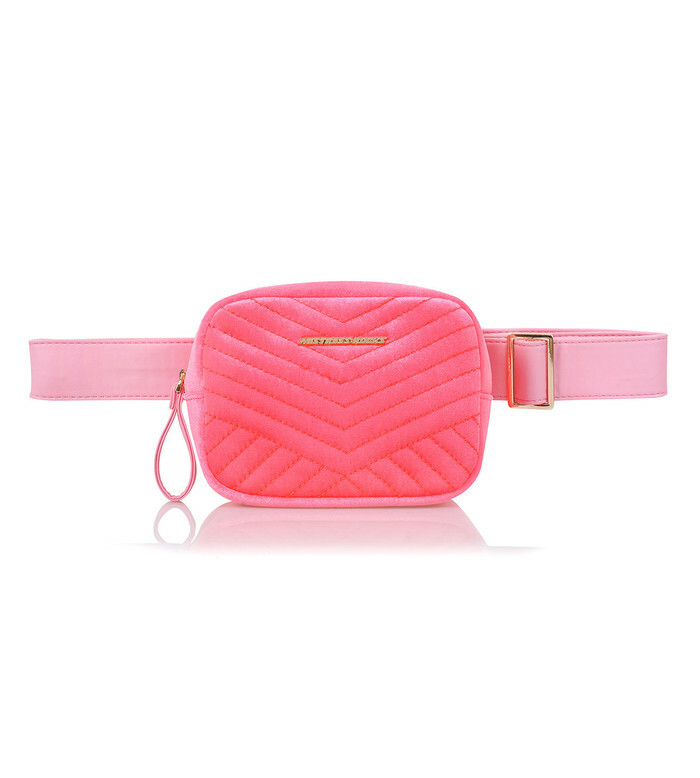 Super versatile, soft and luxurious, we love the pop of colour of this cute bum bag. 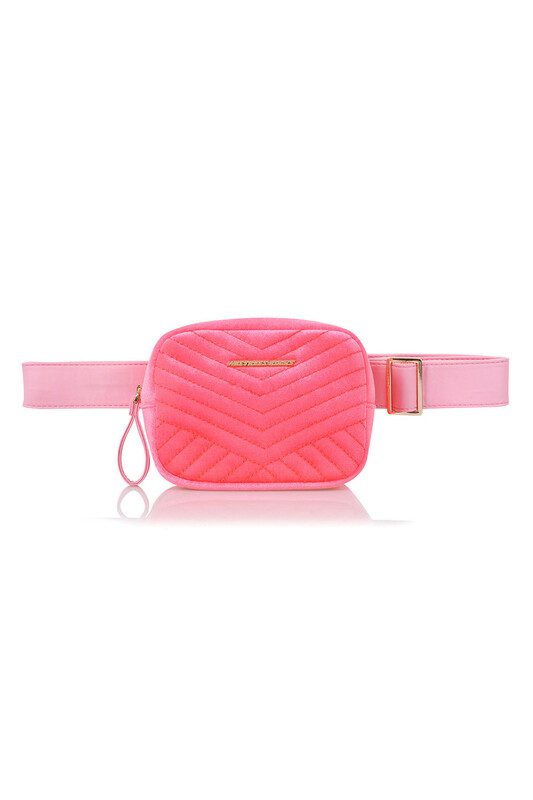 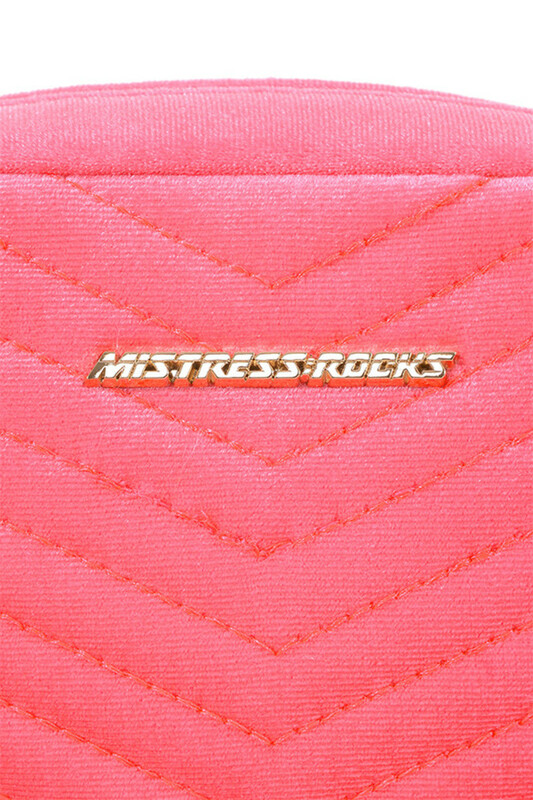 Made from a luxe quilted velvet, 'Dollar' has a compact shape and a webbing belt in the same tonal neon. 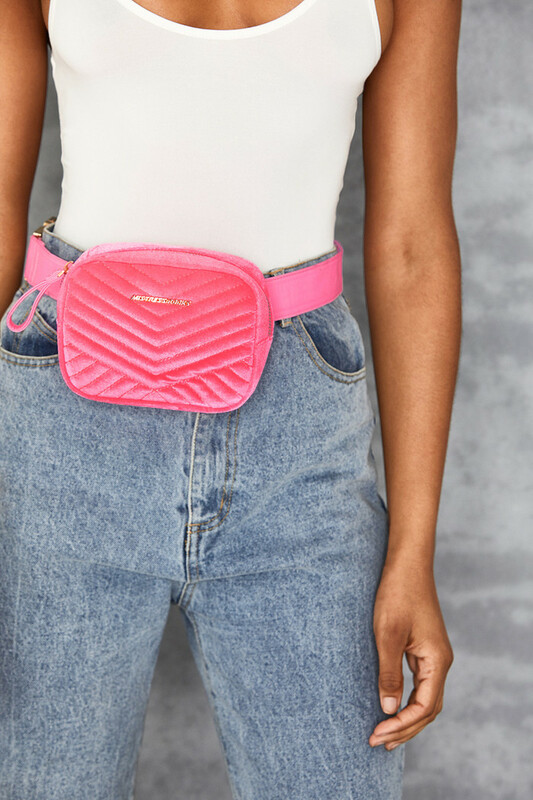 Wear yours over a cute dress or jeans and T.